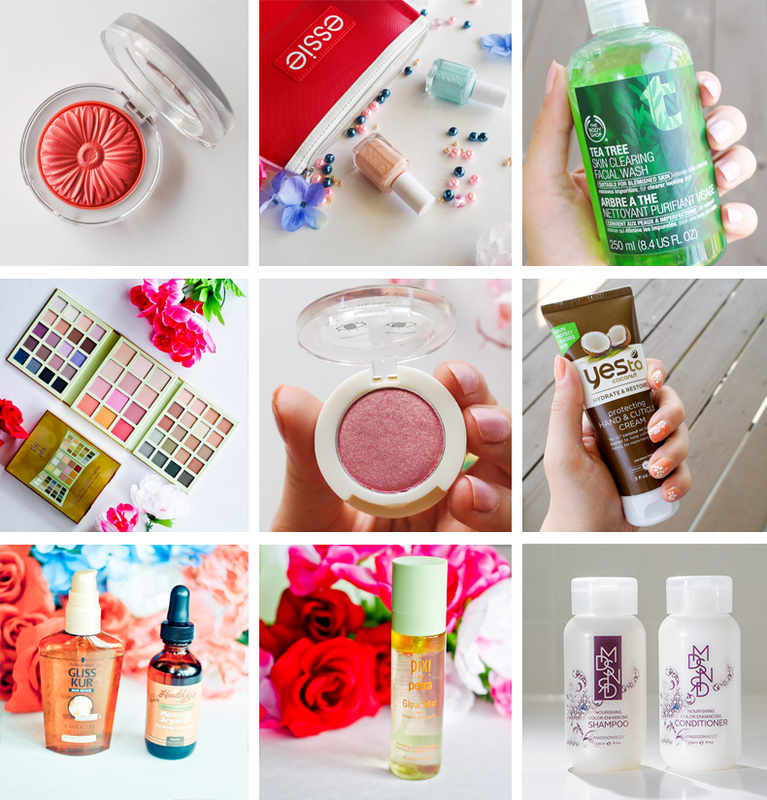 Bookish Lifestyle: Summer Must-Haves: Beauty Products, Fashion & Books! 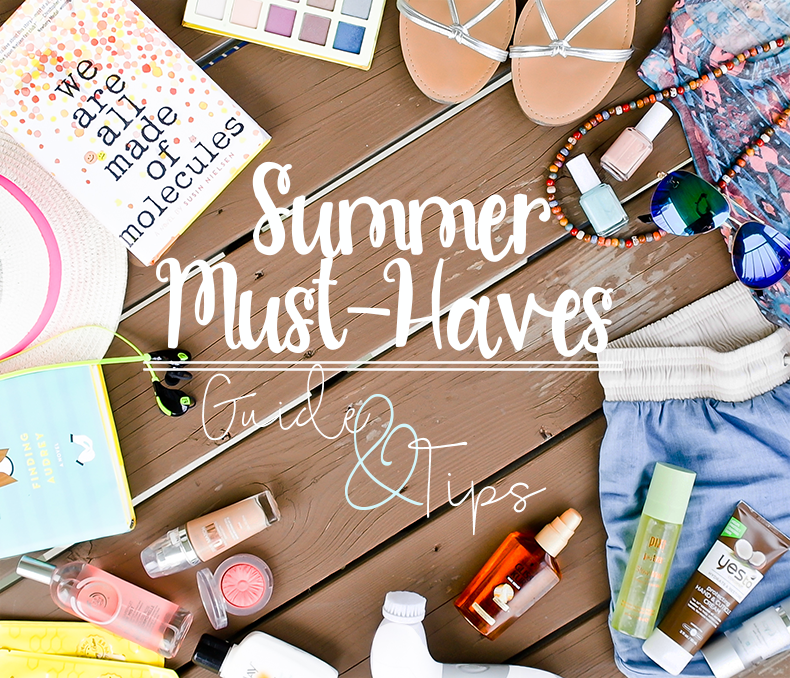 Summer Must-Haves: Beauty Products, Fashion & Books! 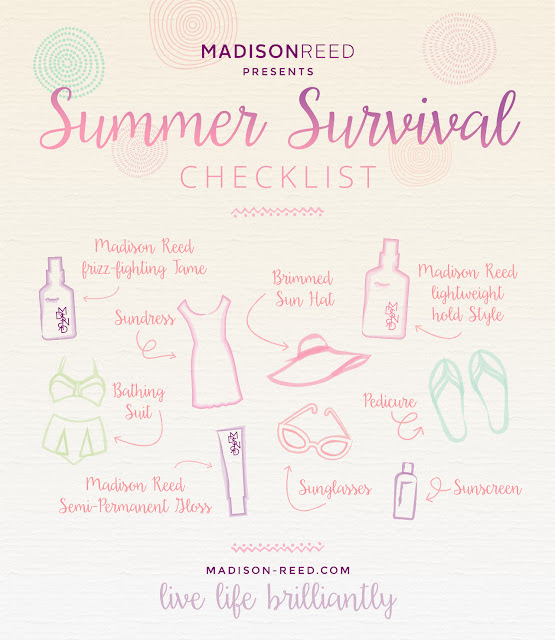 Today I am very excited to be bringing you the Summer Essentials for 2015 (and beyond!). Summer is my favorite season. My zodiac is Leo, I love the sun, I love the warm weather, flip-flops, bright-coral lipsticks and fruity fragrances. I love the whole package! 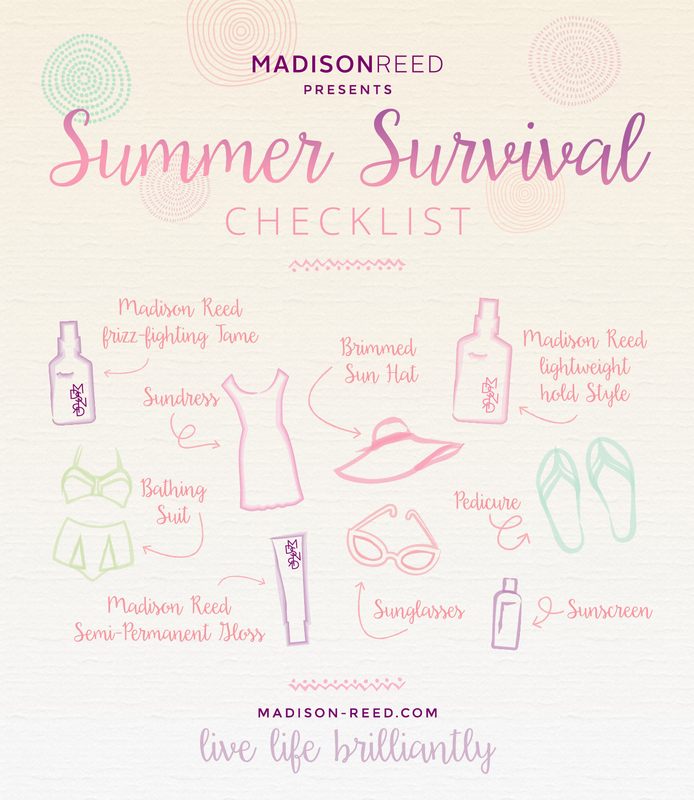 So without further ado, I present you with Summer Must-Haves according to yours, truly! Guys, I am so enjoying the warm weather and sunny days! :) There is nothing more amazing than a warm summer breeze and sun kisses! I have ditched the jeans and the long sleeves, and traded my eyeliner and smokey eye-palettes for bright colors and light-coverage foundations. It feels so good! 1) Clinique CheekPop in Peach Pop - My new obsession. I just adore how beautiful and fresh this blush looks. And don't even get me started on the gorgeous packaging of this product! It's bright and sheer, but also very buildable. And it feels so creamy on your cheeks! LOVE!! 2) Essie Spring 2015 Nail Polish Collection - So gorgeous! I got the ones in Blossom Dandy and Perennial Chic (one is cool minty color and the other light coral/peach). I really REALLY love them. I feel like the formula has been improved, too, because they don't chip off as easily as they used to. I can paint my nails once a week and by the end of the week there's barely any sign of them wearing off. 4) Pixi by Petra Ultimate Beauty Kit 2nd Edition - This goes in and out of stock on Pixi website, but when it's there, it's like 50% off most of the time, and it is SO WORTH the full price, let alone $17 for the entire set. The shadows are very spring-and-summer like, they're bright, very chic and natural looking. They stay on the entire day. To find out more, read my review with pictures and swatches! 6) YES to COCONUT Hand Cream - There are two scents I tend to reach for during summer - grapefruit and coconut. This hand cream is a life saver. The skin on my fingers tends to get very dry and damaged from dish washing and laundry. I get nasty cracks that take forever to heal. This hand cream not only smells amazing, it's also very nourishing and moisturizing. Great product from a fantastic company! 7) Gliss Kur 6 Esential Oil Essence and Health Nut Moroccan Argan Oil - Got the summer frizz? Use essential oils! I've been applying the Schwartzkopf 6 oil essence after washing my hair and then the Moroccan argan oil before going to sleep and it really helped tame the frizz. It also made my hair more shiny and healthy looking. Now, if only I could find a product to help with my itchy scalp! Any tips? 8) Pixi by Petra Glow Mist - An absolute must-have in my opinion. It's a blend of natural oils, fruit extracts, aloe very essence and propolis. I have raved about this product on the blog before (read my review here), but let me tell you again - it's heavenly. It feels so good on your skin, it's nourishing, it's refreshing, it makes your skin glow! 9) Hair-coloring products from Madison Reed - This is a hair color company that has re-engineered hair color, making it a healthier, salon quality alternative. Their selection of hair color and hair care products is amazing, so be sure to check them out! 10) Adeline Anti-Aging Moisturizer - I don't know about you, but when it's hot and humid outside, the last thing I want to do it apply creams and moisturizers that are heavily perfumed, flowery and just all-around heavy-smelling. I just can't stand smelling like some grandma's vanity table. Adeline Moisturizer is a product I discovered this year and it became my go-to moisturizer this summer. It's so light and pepperminty, it smells and feels so good, so refreshing! I love how my face feels after applying it. Interested to find out more? Check out my review here! 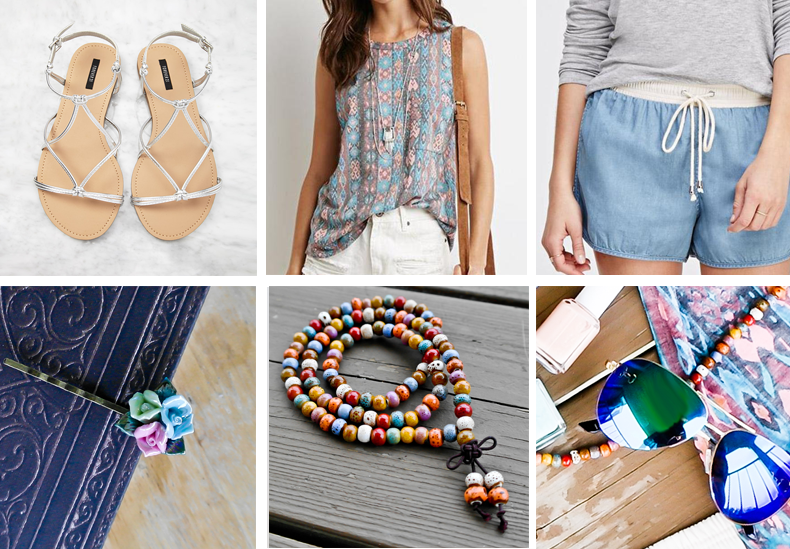 Summer time, to me, is all about comfy and breezy outfits. While I did purchase a few beautiful summer dresses recently (including a maxi dress with a gorgeous tribal print), I do find myself reaching for my denim shorts and tribal print tee most often. I have been absolutely obsessed with tribal prints this season. Arrows, triangles, zigzags, both natural, earthy colors and pastels - bring them on! I needs them! I wants them! 1) Metallic Knotted Sandals from Forever 21 - super comfy and versatile. They look great with both dresses and shorts/jeans. 2) Tribal Print Muscle Tee from Forever 21 - It is just sooo pretty. Love the combination of pinkish/coral color with the blue-ish one. 3) Contrast Drawstrings Denim Shorts from Forever 21 - The most comfortable piece of clothing I own. Love it. 6) Aviator style sunglasses from the Glasses Shop - Gold frame, blue/purple tint on the shades. Love 'em. They are so stylish and cool, and perfect for summer! 1) Everything, Everything by Nicola Yoon - A story of a girl allergic to the outside world. Absolutely beautiful, so meaningful, moving and illuminating. A must read for sure. 2) Finding Audrey by Sophie Kinsella - This is Kinsella's YA debut and it's one not to be missed for sure. If you love a good laugh but also something more thought-provoking and emotionally engaging, this book has both these things. It's really quite awesome. 3) We Are All Made of Molecules by Susin Nielsen - A book that will make you ugly cry on page 2 No joke. 4) Denton Little's Death Date by Lance Rubin- Can you imagine knowing exactly when you'll die? This book is a curios mix of gloriously funny situations with some mind blowing (and yet pretty vague and light) science fiction ideas. Pretty cool! 5) Love Fortunes and Other Disasters by Kimberly Karalius - Entertaining, humorous and incredibly whimsical, this is a story of a girl with no hope of ever hearing "I love you, too". 6) Made You Up by Francesca Zappia - Unreliable heroine, mental illness and beauty of unexpected love. Such a great, original story! 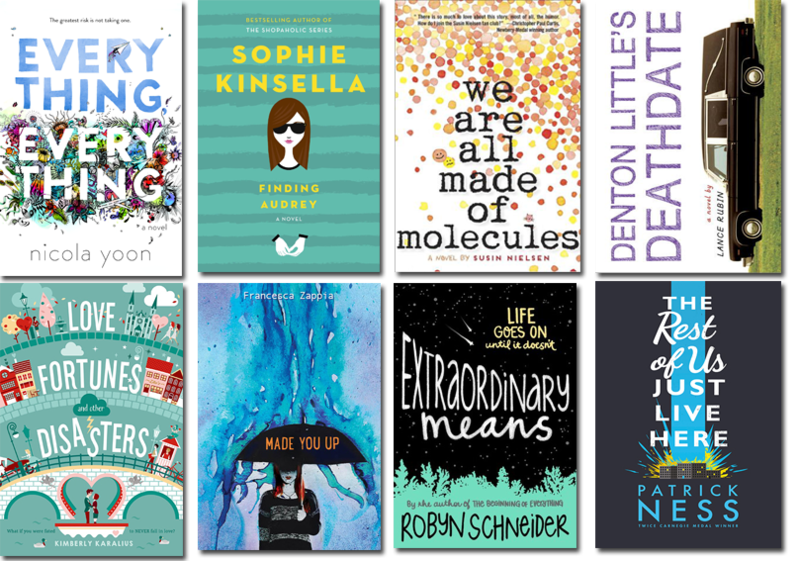 7) Extraordinary Means by Robyn Schneider - It's like Thomas Mann's The Magic Mountain for the YA crowd. Heartbreaking, atmospheric, powerful. Loved it! 8) The Rest of Us Just Live Here by Patrick Ness - I am a huge fan of everything Patrick Ness wrote to date and this book is no exception. A highly original take on the subject of heroes and secondary characters.